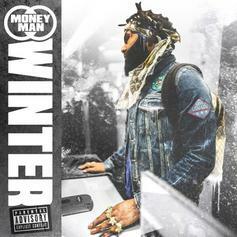 Money Man releases his new project, "Winter." 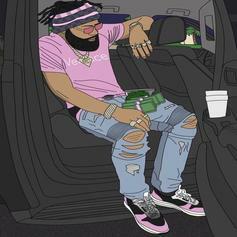 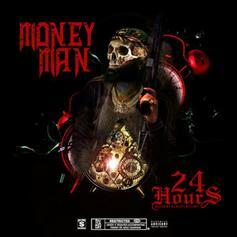 Money Man holds up a strong mixtape with no features. 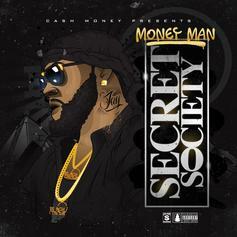 Recent Cash Money signee Money Man drops his new tape: "Secret Society." 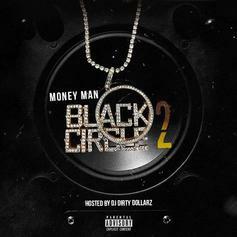 Listen to Money Man's "Black Friday." 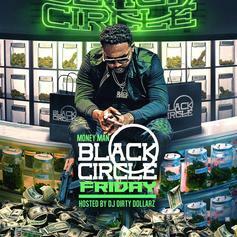 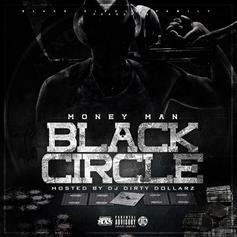 Check out Money Man's new "Black Circle" mixtape.